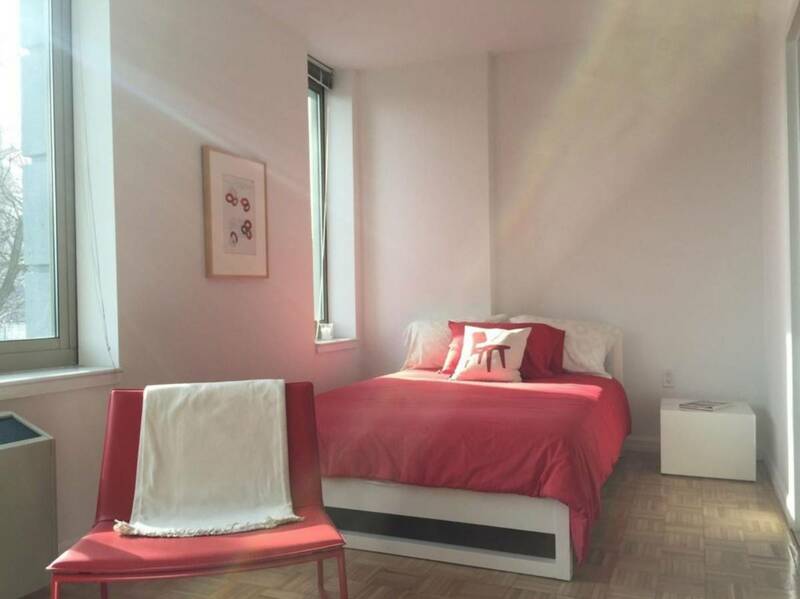 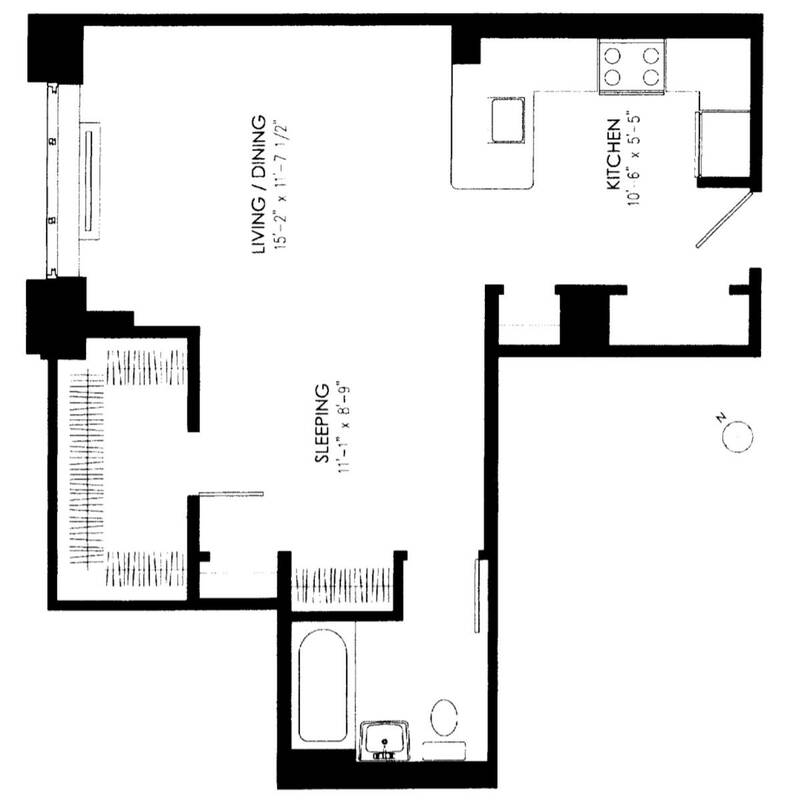 Large Studio in Luxury Doorman Building (Faces East River with amazing view of Manhattan). 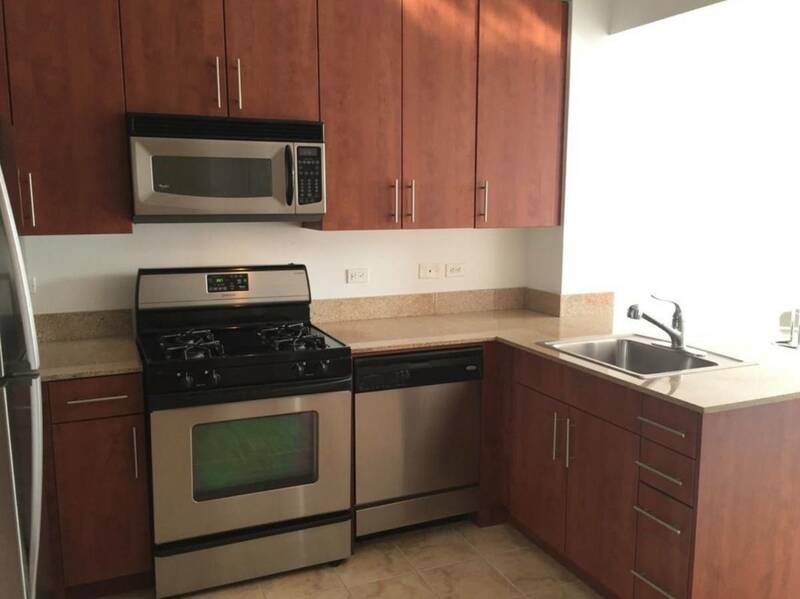 Stainless steel appliances, including an over the counter microwave. 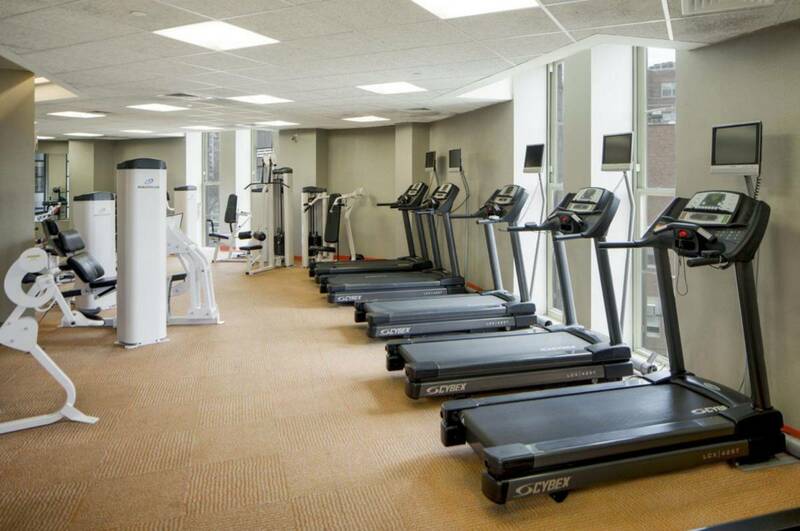 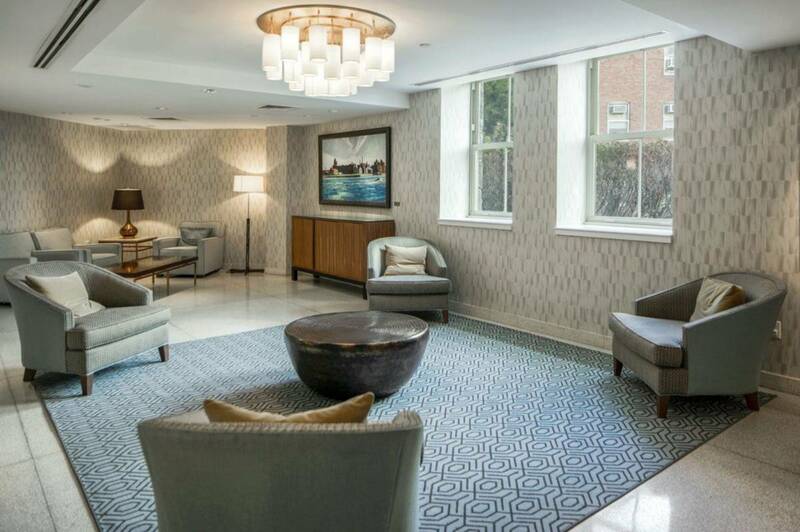 Amenities: pool, art gallery, dry cleaning and laundry services, tennis court, resident lounge with free WiFi and ATM, general store, valet and housekeeping services, daycare center, gym, and outdoor deck. 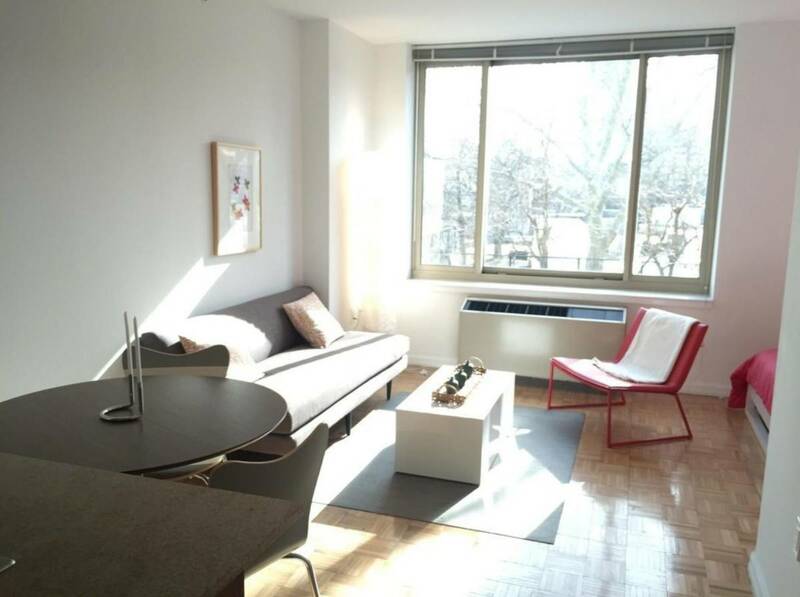 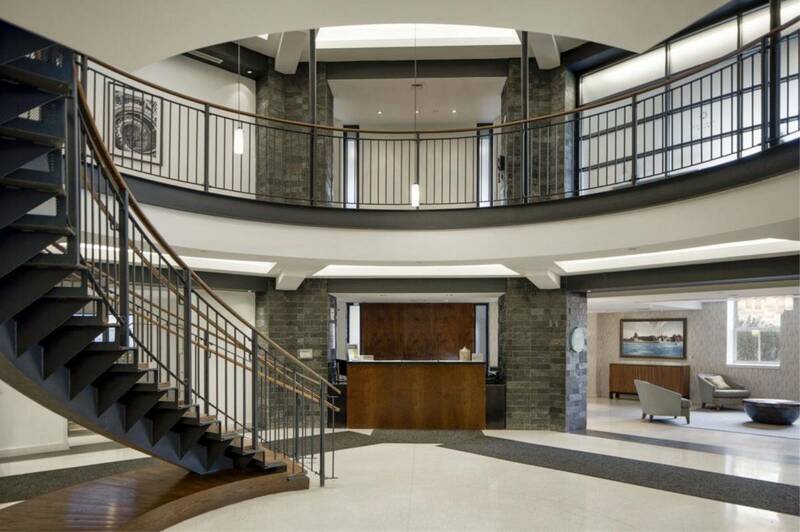 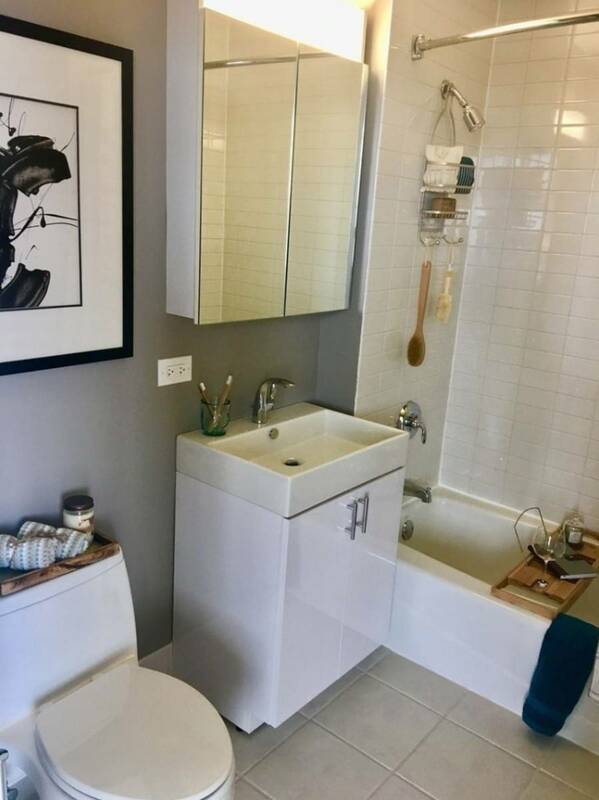 Located on Roosevelt Island, the building is in a great area which is isolated from the noise of the city, but still features many of the conveniences you would expect for an urban environment.